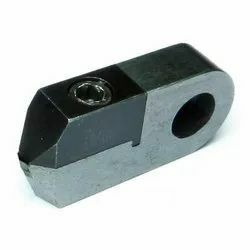 With an objective to fulfill the ever-evolving demands of our clients, we are engaged in offering a wide assortment of Mini Chain Cutting Tool. Broadly applauded for its prevalent execution and more administration life, the scope of Chain Cutting Tools made accessible by us, is generally acclaimed and requested. Making of this extent is mrried out as per the set business standards and rules. This guarantees the item's standard of value. Notwithstanding this, the offered reach is checked at the most sensible rate conceivable. - Diamond width available from 0.5mm to 10mm. - Special tools as per Customer's designs can also be made. 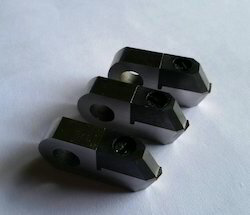 We make Mini Chain Cutting Tolls widely used in small and medium Diamond cutting business. These are very accurate and long lasting too. Diamond manufactured is hard and strong, so it cannot be broken for a long term.